If you’re trying to decide between the RAM 1500 vs. Nissan Titan, it can be difficult to compare the two. Both offer serious performance chops and plenty of technology, but in our truck comparison, we were surprised by how far the RAM 1500 pulled ahead! Offering the higher available horsepower and fuel economy, the RAM 1500 is clearly the better performer out of the two models. Read on for the details of the RAM 1500 specs below! Between the RAM 1500 vs. Nissan Titan, both models offer high-powered engines that can handle your toughest tasks. But the RAM 1500 has the edge when it comes to power. The RAM 1500 has an optional 5.7L V8 with a whopping 395 hp, while the Nissan Titan’s 5.6L V8 falls just a little short at only 390 hp. Plus, the RAM 1500 offers a more fuel-efficient performance than its competitor. 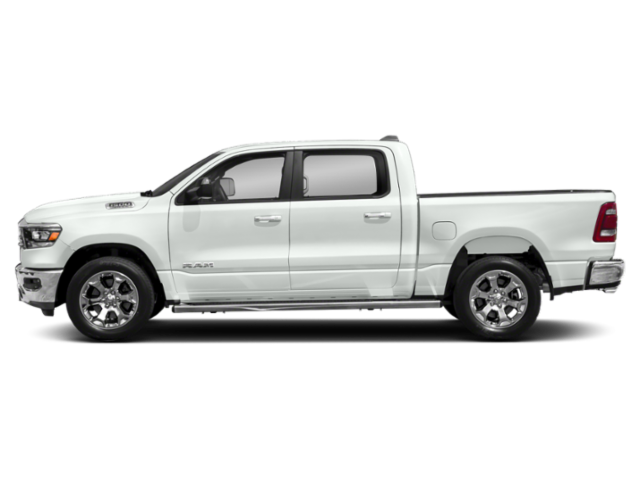 The RAM 1500 has a hybrid V6 option that generates 20 mpg in the city and 25 mpg on the highway. The Nissan Titan’s fuel economy tops out at only 15 mpg in the city and 21 mpg on the highway. Whether you favor extra strength or efficiency, you’ll find the options that you want within the RAM 1500 lineup! When you’re hard at work on the road, you don’t want to question your vehicle’s safety. Luckily, the RAM 1500 gives you total peace of mind with its state-of-the-art safety technology – which isn’t always found on the Nissan Titan lineup. Sure, you’ll find the basics on both models: airbags, antilock brakes, traction control, and more. But, the RAM 1500 offers optional Adaptive Emergency Braking and Backup Collision Prevention Brakes to help prevent potential collisions. 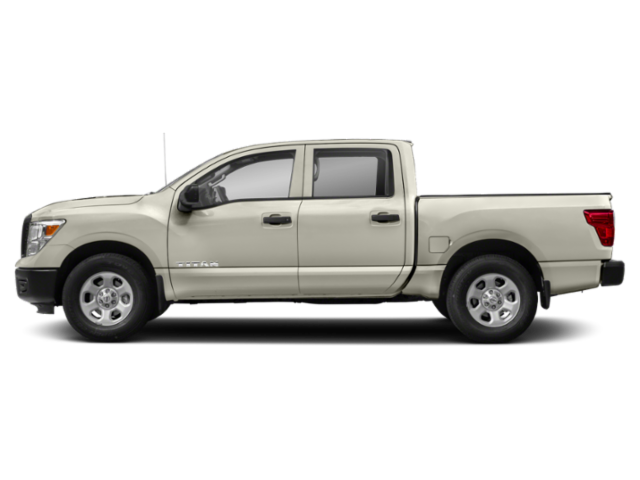 The RAM 1500 also offers an optional Lane Departure Warning System to help curb lane drift. The Nissan Titan, on the other hand, does not offer any of these systems. In our truck comparison between the RAM 1500 vs. Nissan Titan, it’s clear that the RAM 1500 is the winner. But, how does the RAM 1500 stack up against other vehicles on the market? See how it fares against the 2019 Toyota Tundra or 2019 GMC Sierra with Dakota Chrysler Center!